For Todd Brassner, an art dealer who died in a fire that ripped through his Trump Tower apartment last weekend, the New York high-rise he lived in for two decades became unbearable after Donald Trump announced he was running for president. 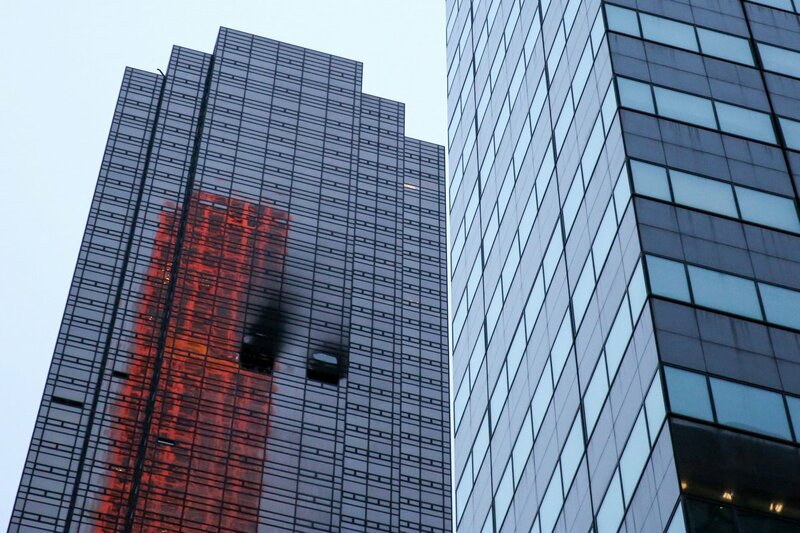 Brassner's experience trying to sell his 50th-floor condominium in the building that is both President Donald Trump's gilded New York home and headquarters of his business empire is emblematic of how a high-rise that once defined luxury has lost its lustre. 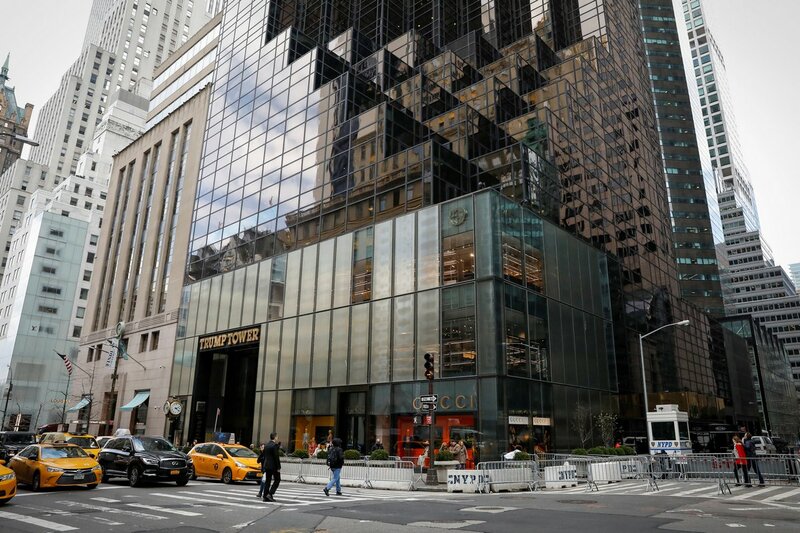 In an overwhelmingly Democratic city, the Fifth Avenue building that blares the name of the Republican president has fallen from favour with many New Yorkers and been eclipsed in the super luxury market by nearby new entrants. Real estate agents paint a picture of a decline in condo prices that outstrips declines in similar properties. Brassner, who died on Saturday in a fire that torched his collection of vintage guitars and Andy Warhol artwork, decided to sell his 1,137-square-foot apartment after being ground down by the constant presence of armed guards and Secret Service agents, friends told newspapers. But Brassner, who paid $525,000 for the home in 1996, according to property deeds, failed to find a buyer willing to come close to the $2.5 million value put on the condo in his 2015 personal bankruptcy filing. A Trump Tower condo similar in size to Brassner's sold for $1.8 million in December, after being advertised as "PRICED TO SELL," according to real estate website StreetEasy. Many older luxury buildings on New York's East Side have lost value after a surge in new developments that tower above them in height and price. Even so, discounts at Trump Tower, opened in 1983, have been deeper than the market average, according to real estate brokers and market analysts. "Clearly the Trump candidacy and presidency have had a negative impact on the real estate values" at Trump Tower, said Wendy Maitland, a broker with Brown Harris Stevens, who last year listed a fashion industry client's three-bedroom, $7.5 million condo, 39CD, at the tower that failed to sell. Since 2015, prices at Trump Tower have dropped 30 per cent per square foot compared with an 8 per cent fall in comparable properties on Manhattan's Midtown East Side, according to New York real estate site CityRealty.com. At Trump Tower, "there's currently 22 units on the market, which is a statement in and of itself," said Maitland, adding that only half that number were on offer in 2015. 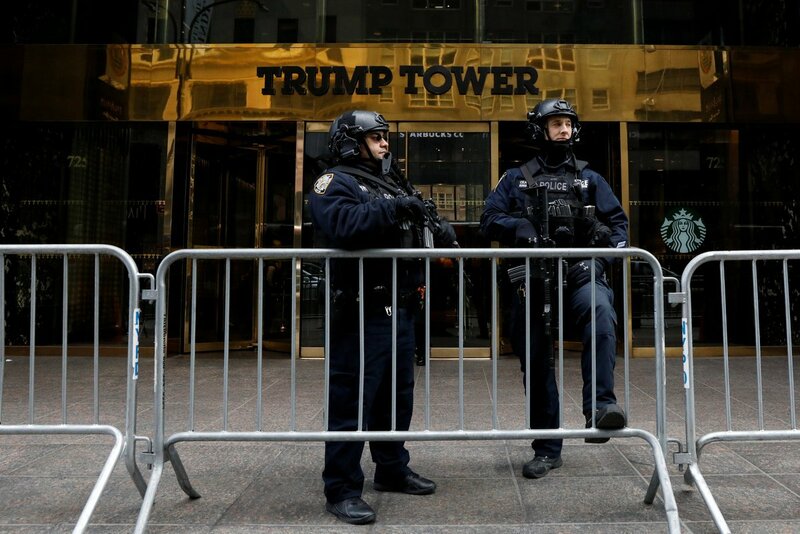 Guests arriving at Trump Tower now face airport-style security screening by the Secret Service. Brassner complained of waiting for hours to get into the building when Trump was in town. The protests that engulfed the tower in the first months after Trump's election victory have died down. But animosity toward the president remains strong among some residents, in a city where Democratic presidential candidate Hillary Clinton won 87 per cent of the vote in 2016. Richard Tayar, a salesman with real estate firm Keller Williams NYC, said several owners wanted to disassociate themselves from Trump after the election and put their homes on the market. "There are people who want to disengage from it because of the name," said Tayar, who is listing a two-bedroom Trump Tower unit for $3.8 million. "Obviously they have different political views and want nothing to do with it." On the other hand, many international buyers covet Trump Tower's Fifth Avenue address and see a "cool factor" in having an apartment in the same building as the president of the United States, he said. "There are people who are making offers; they are low-balling the offers," said Tayar. The Trump Organisation, which manages Trump Tower condos, said the building remains one of the most prestigious properties in the world. "It has the most discerning residents and continues to be a global icon," spokeswoman Amanda Miller said in an emailed statement. Not all Trump-branded properties in New York face headwinds. Newer developments such as Trump Place, completed in the late 1990s and early 2000s on the West Side near Lincoln Center, have showed price gains. Maitland is advising her Trump Tower client to sit tight until prices improve and enjoy the condo when in town for fashion shows. She describes the tower's current security arrangements as "not a lot of fun," but does see an advantage. "People who live there can be rest assured they are probably in the most secure apartment building in the city, if not in the world," she said.